The Kershbomb: Where Does Clayton Kershaw’s Home Run Rank in Recent Dodger Lore? It sounded so cliche to say that an opening day game could have a playoff feel, but if an April 1st game ever has come close — it was yesterday. 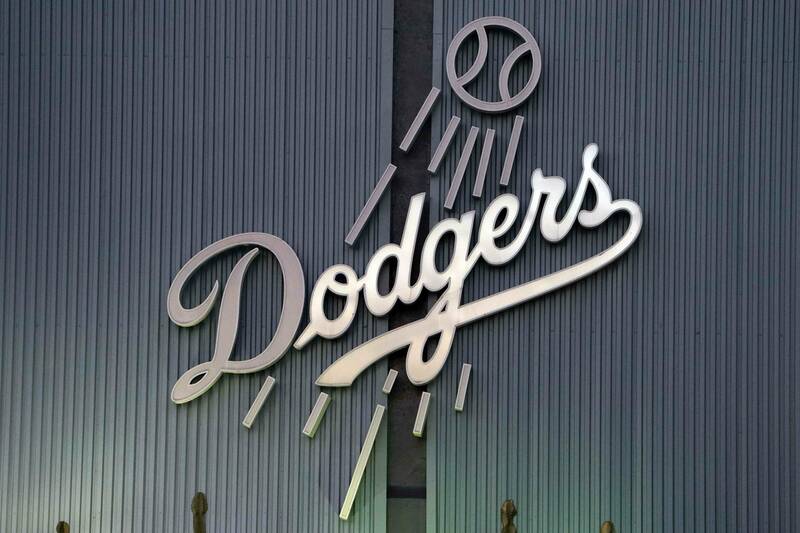 First, there were the Dodgers, with expectations higher than any team in baseball. There was the renovated stadium (to compliment the renovated lineup) and the A-List pre-game ceremony. The Dodgers had no choice but to win this. Opposing the Dodgers, of course, were the dreaded Giants. Excuse me, the “defending world-champion” Giants. I repeat: The Dodgers had no choice but to win this. So with an off-season of expectations colliding into a sunny southern California day, the Dodgers handed the ball to their best player — Clayton Kershaw. Likewise, the Giants handed the ball to their best player — Matt Cain. In the first inning, however, it appeared that the Dodgers were going to put the game away early, with a first-inning rally that put two runners on with no outs. Oh yeah, and Matt Kemp, Adrian Gonzalez and Andre Ethier due up. But then, the Dodgers fizzled. For seven innings against Cain and reliever George Kontos, the Dodgers high-priced lineup squandered multiple opportunities as they found themselves locked in a 0-0 tie. All of a sudden, the team with a big payroll and even bigger expectations was facing their first adversity of the season: in a game the franchise badly wanted to win, the team was coming up empty. But then, for the second time, the Dodgers put the game in the hands of their best player — Clayton Kershaw. With no outs in the bottom of the eighth, Kershaw smashed the first pitch he saw over the wall, breaking the scoreless tie (to the deepest part of the park no less). With the crowd ignited, the Dodgers offense put three more runs on the board (despite failing to get a single hit with runners in scoring position) before Kershaw re-took the mound in the ninth. In typical Kershaw fashion, the 25-year-old lefty cruised through the Giant hitters with a calmness and coolness that makes him everything you want in a pitcher. And so, just nine pitches later, the game was over and the team that so desperately craved a 1-0 record had it. Thanks to their best player. But the question remains: where does the Kershbomb (as I’m calling it) rank in the annals of recent Dodger history? Was it greater than the Manny Ramirez pinch-hit grand slam on his own bobble head night in 2009? (You might recall Vin Scully saying it was the loudest Dodger Stadium has been since Gibson’s home run). Did it rank up there with Steve Finley‘s shot that put the Dodgers into the playoffs in 2004 and beat the Giants? How about any of the five home runs that composed the back-to-back-to-back-to-back home runs against Trevor Hoffman and the Padres that was punctuated by a 10th-inning walk off by Nomar in 2006? Obviously given the recent nature of the Kershbomb, it’s easy to say it trumps the rest of these, but will history agree? It definitely wasn’t as important as Finley’s, or as dramatic as Manny or Nomar’s, but then again — I don’t think any of those three were as unexpected or badly needed as Kershaw’s. Obviously, the Gibson home run of 1988 will always hold its own spot in history — one that any regular season home run could never touch — but where do you see the Kershbomb amongst recent regular season shots?